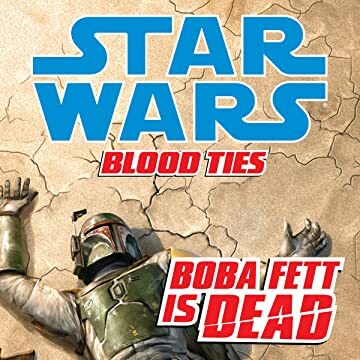 Boba Fett is dead. 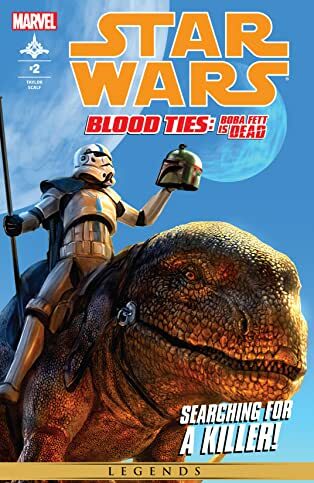 The most infamous hunter in the galaxy has been hunted. He's lying, broken, on the desert floor. He's more blaster-holes than man. It's the ultimate ending. However, this is just the start of our story. 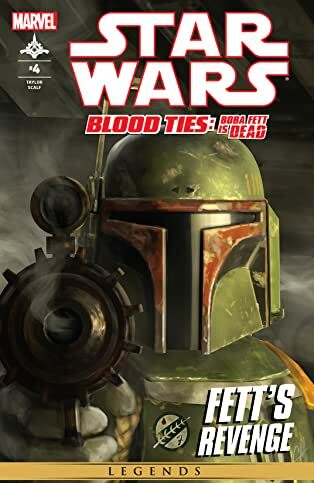 With the fall of Fett broadcast across the galaxy, someone rises to avenge him. 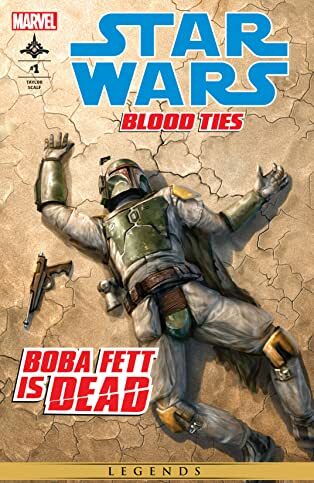 But who would care about the death of a man like Fett? 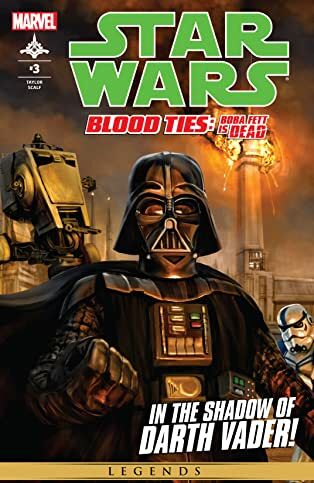 Bounty hunters aren't exactly known for their enduring, close friendships but even a man like Boba Fett has family, and now a Blood Tie demands blood.